Owner motivated, Let's make a Deal! 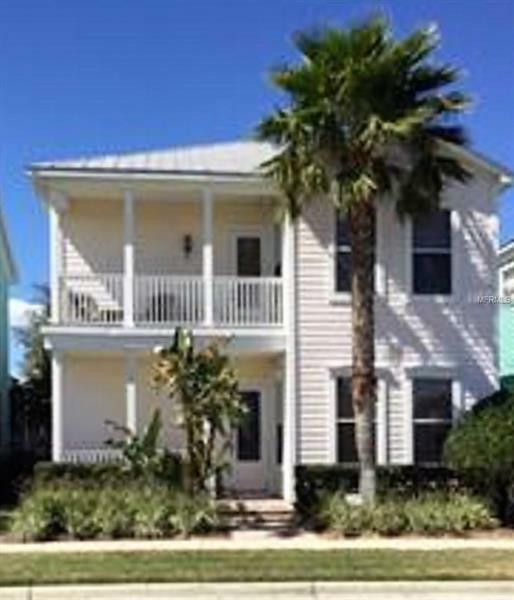 This Reunion Resort home makes a fantastic place to live in or use as vacation rental. This home features PET carpet (made from recycled bottles) laid in 2017. With 4 bedrooms and 3.5 baths, you'll have plenty of room for everyone, as well as a nice pool and spa to relax.